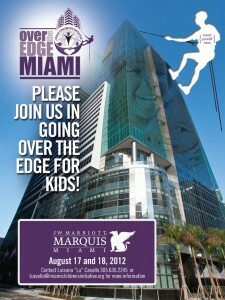 Help kids in Miami, by sending Christa over the edge!!! It is always said that children are our future. But there are still so many that aren’t in the best of situations. 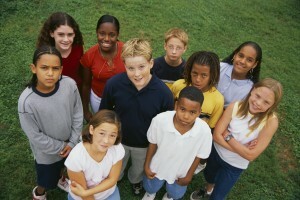 Access to quality education, health care and programs geared to develop youths for the better, denied to most. Miami Children’s Initiative is trying to change that. It’s a charity specifically created to address the needs of young children in Miami. Right now they are working with JW Marriott in an exciting fundraising effort. There are those that are willing to risk life & limb to travel from the top of the JW Marriott to the bottom if their fundraising goal is met. This won’t be in the elevator, outside of the building, a few ropes and a harness…… One of these is Christa Elise Graziano. Her goal is only $2500. Please find it within yourself to give a little something. Support her she reaches out in her community. And send the girl over the edge!!!!!!!!! DO YOU WANT A QUALITY MUSIC VIDEO?? New artist Yvena Marie is determined to fight through obstacles to reach her goals!